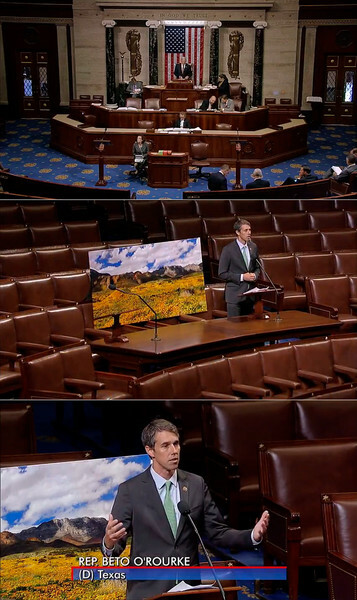 September 2016: Congressman Beto O’Rourke (D-TX) makes a presentation on the House Floor of the United States Congress to promote proposed legislation to designate Castner Range in El Paso, Texas as a new national monument. 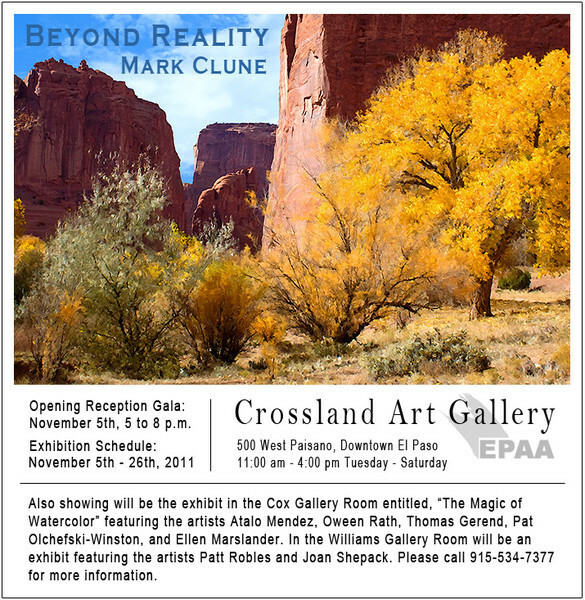 Mark Clune's photograph "Castner Range Fields of Gold" was featured during the presentation. 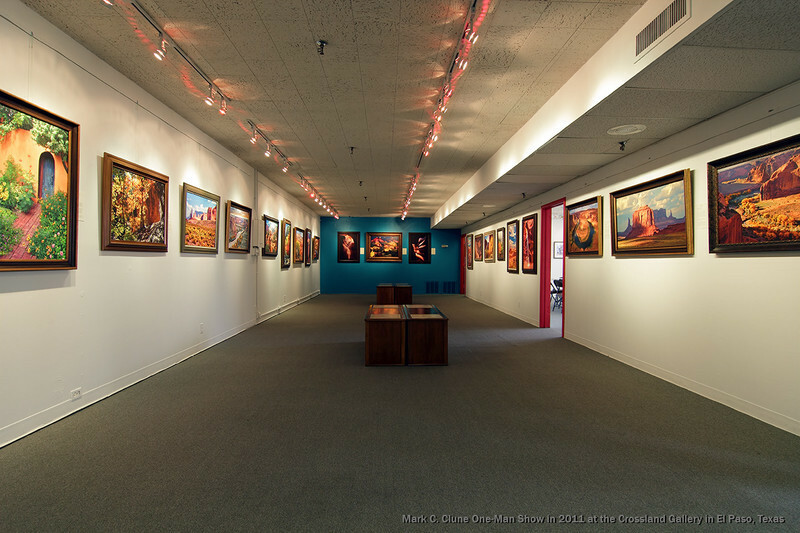 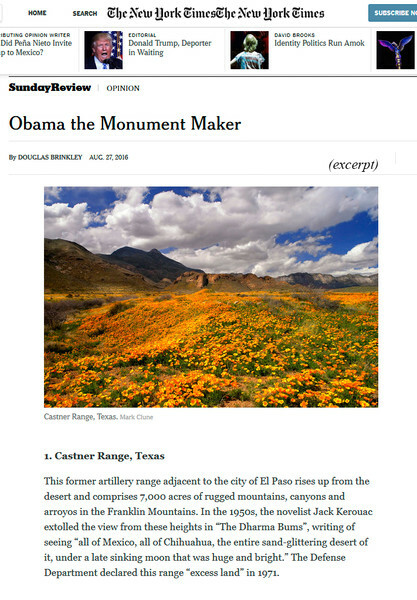 August 2016: Mark Clune's photograph "Castner Range Fields of Gold" was featured in the Sunday edition of the New York Times newspaper for the article entitled, "Obama the Monument Maker" by Douglas Brinkley. 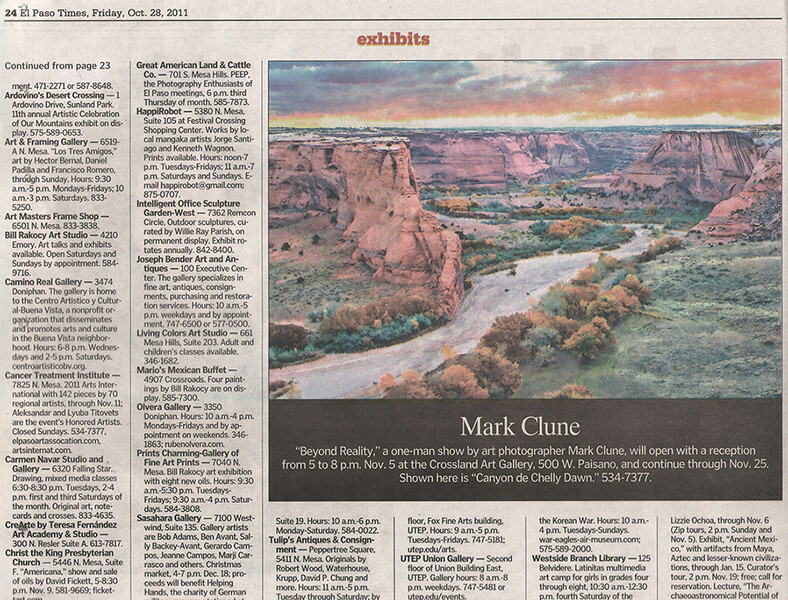 Excerpt from the article is shown above. 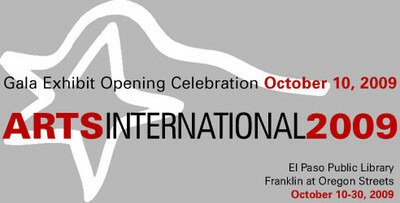 Applied once to exhibit for the Arts International show in 2009 and was selected as an exhibiting artist. 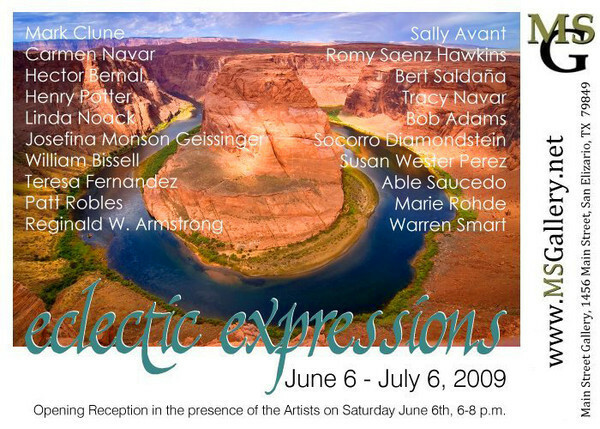 Participated in the "Eclectic Expressions" art show as a resident artist of the Main Street Gallery. 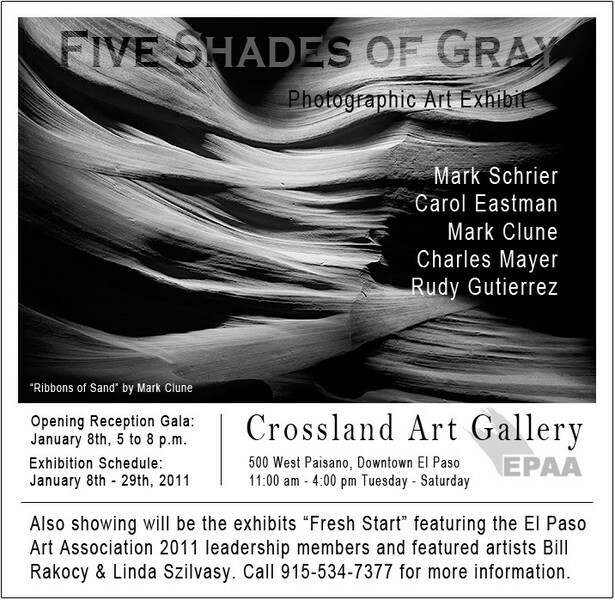 One of five participating artists in the "Five Shades of Gray" art show at the Crossland Art Gallery. 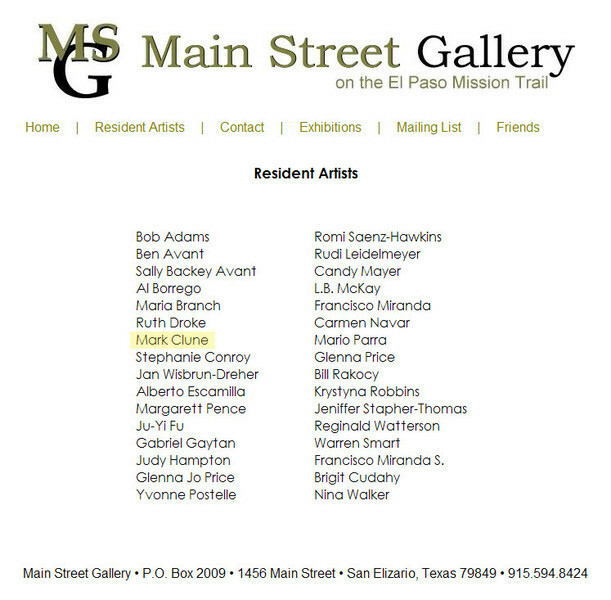 Resident artist of the Main Street Gallery in 2009. 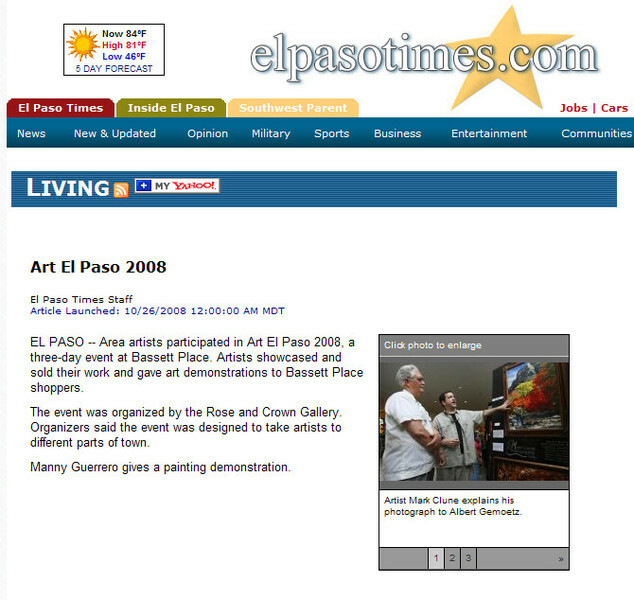 Resident artist at the Rose and Crown Art Gallery in 2008. 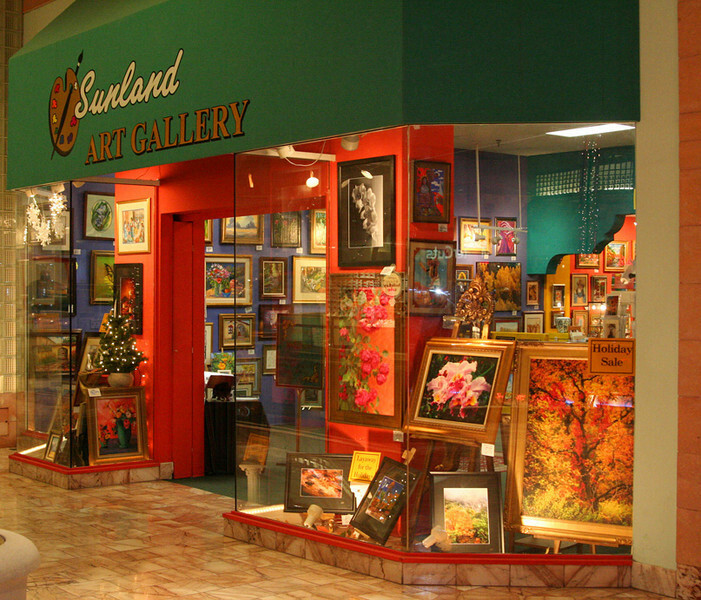 Resident artist of the Sunland Art Gallery in 2005. 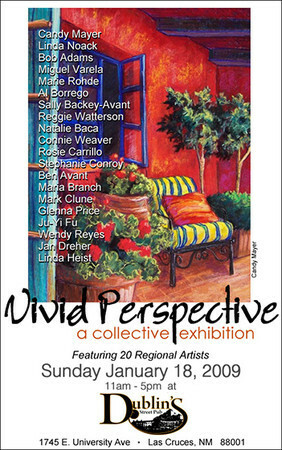 Participated in the "Vivid Perspective" art show as a resident artist of the Main Street Gallery.